Certified organic and vegan moisturising lip gloss. Anti-ageing makeup. suitable for sensitive skin. This nourishing and moisturising lip gloss conditions and protects the lips, as well as giving them a full and plumped appearance. Non sticky or tacky. Another benefit is that if your hair gets blown by the wind you won't end up with hair stuck to your lips. 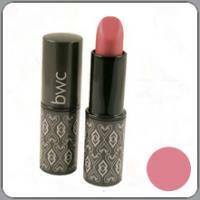 The inclusion of patented beta glucans makes this lip gloss the perfect choice for those people with sensitive lips. Indian Red is perfect for those wanting to make a statement. 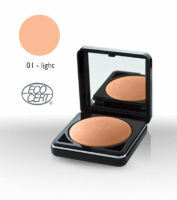 A great shade for a glamorous night out and for darker skin tones.